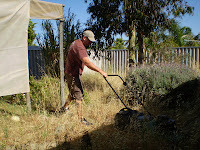 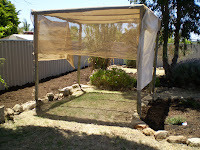 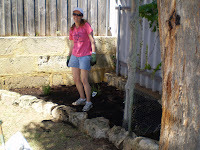 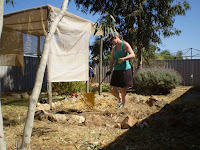 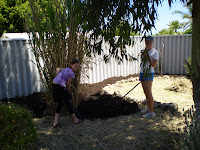 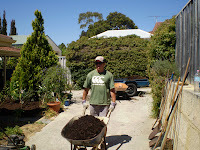 Well before all working together in our own project, The Joondalup Thing practiced on someone else’s garden! 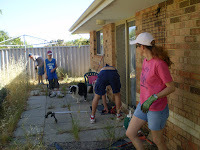 We all did a backyard blitz on a lady’s house around the corner. 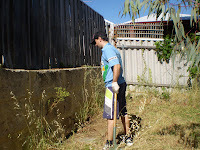 It was a contact through one of Hamo’s many blitz’s up the road at Upstream, in fact I noticed he had been busy doing similar in one of his recent posts! 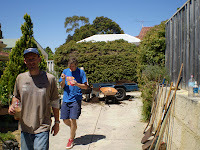 Our was less…elaborate though! 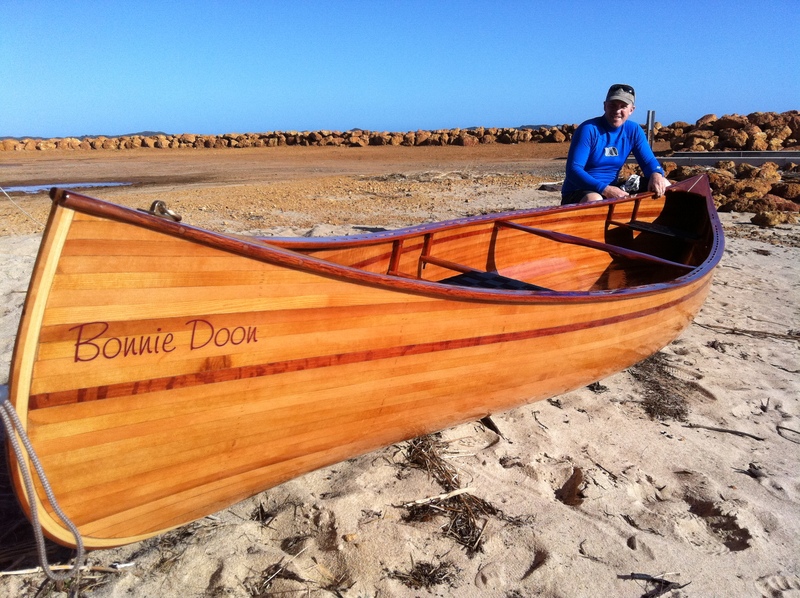 yeah – i’m pretty stoked with the way the whole thing turned out too. 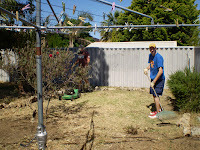 nothing like spending the day with some friends, helping out someone else – no strings attached.